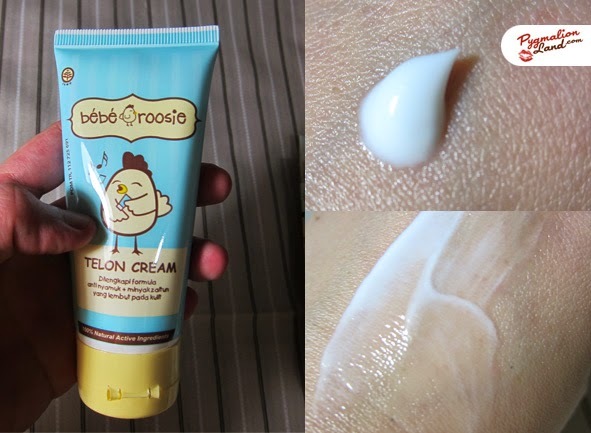 I love this telon cream smell, in case you don't know what telon is? 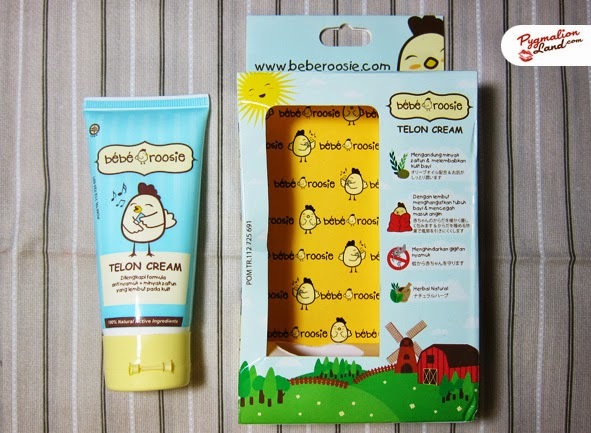 it's a herbal natural cream enrich with olive oil and have mosquito repellant. 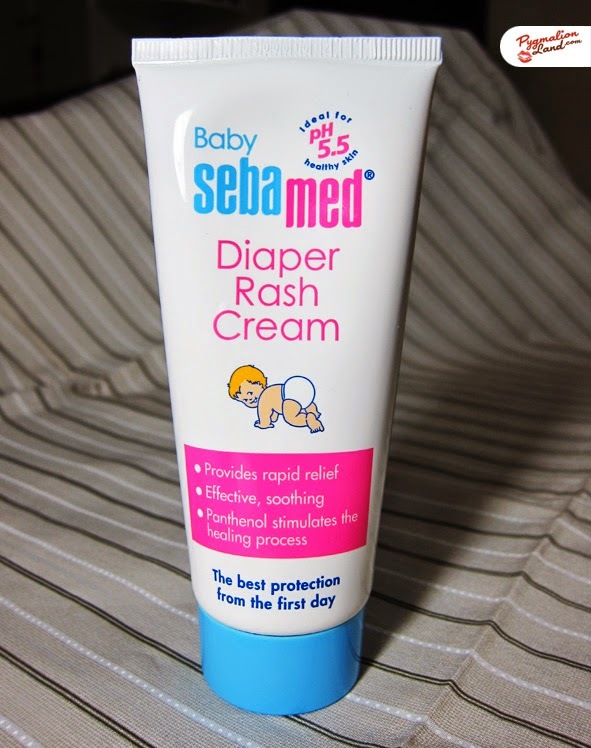 this cream sooth and calms my baby whenever she has gas. it's easily absorb and won't leave any sticky residue behind Kayla's skin. or reddish on her chest and tummy. Then, I asked around and google about this symptoms. 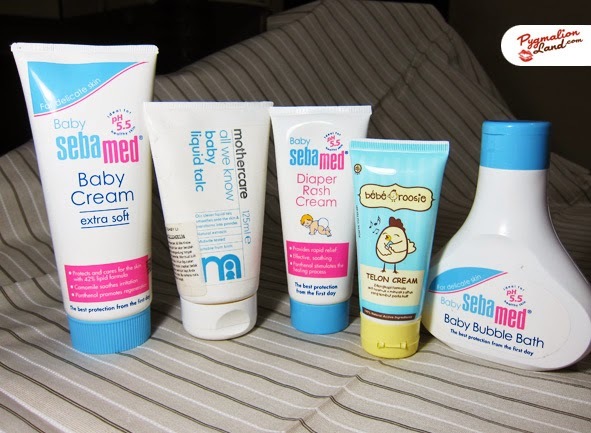 turns out, my baby might have sensitive skin or allergic to it's ingredients. But since, it's soothe and helps her to relief gas. 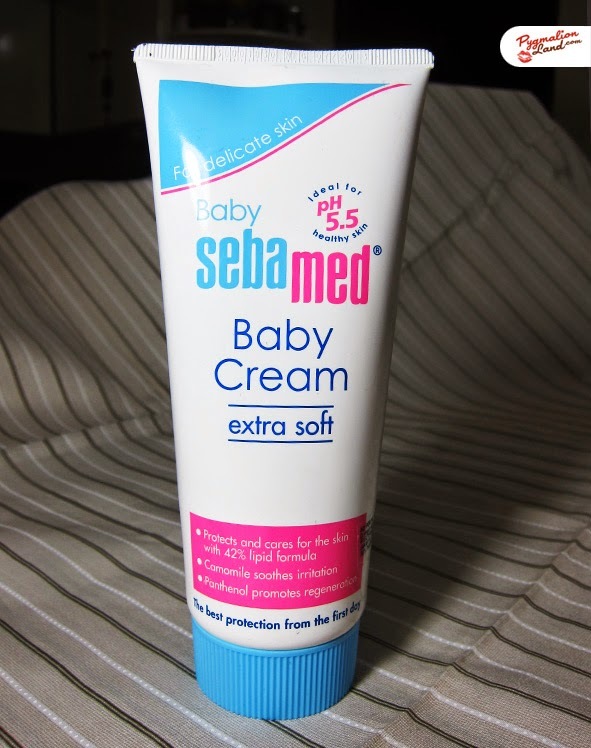 I apply this cream once a week on her tummy, back and feet. and massage the tummy combine with bicycle massage. 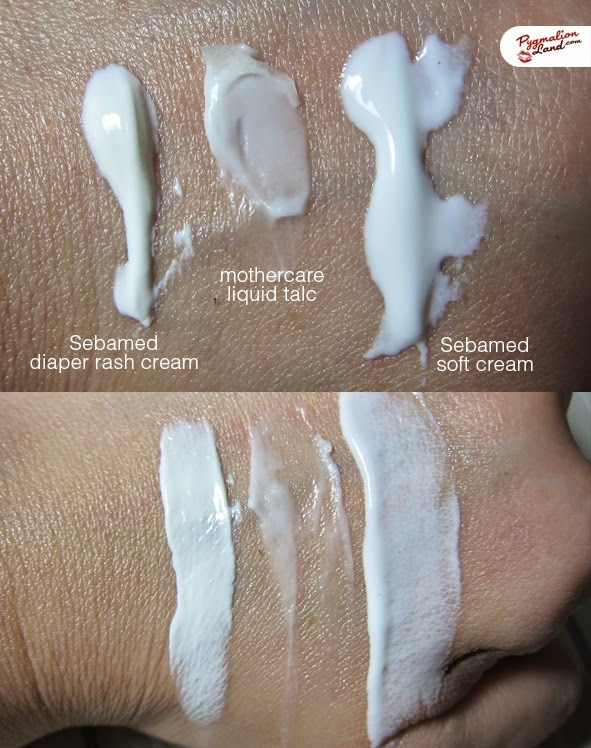 her skin will flaky and bit dry, and this cream also really help a lot. 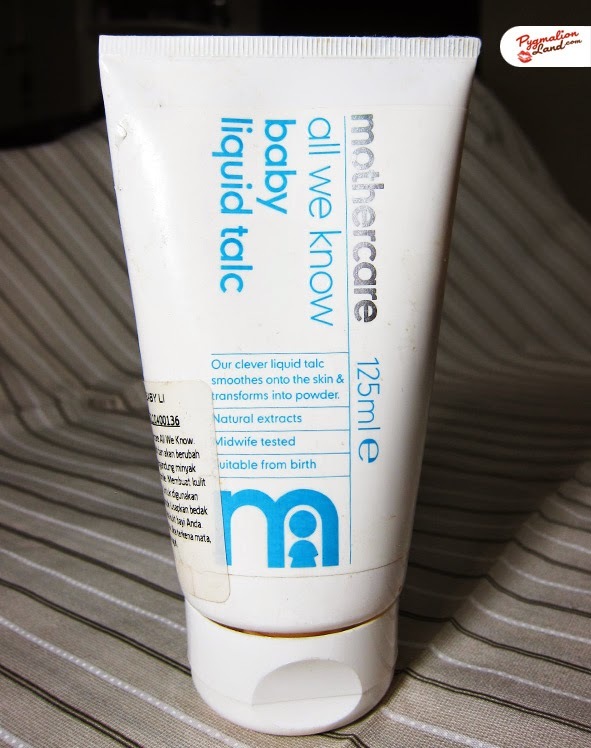 just put on a thin layer twice a day. Ok, I might sound bit exaggerated but this products sells what it says. like neck, under arm, hands etc. and in 2 or 3 days, the rash will slowly faded away. 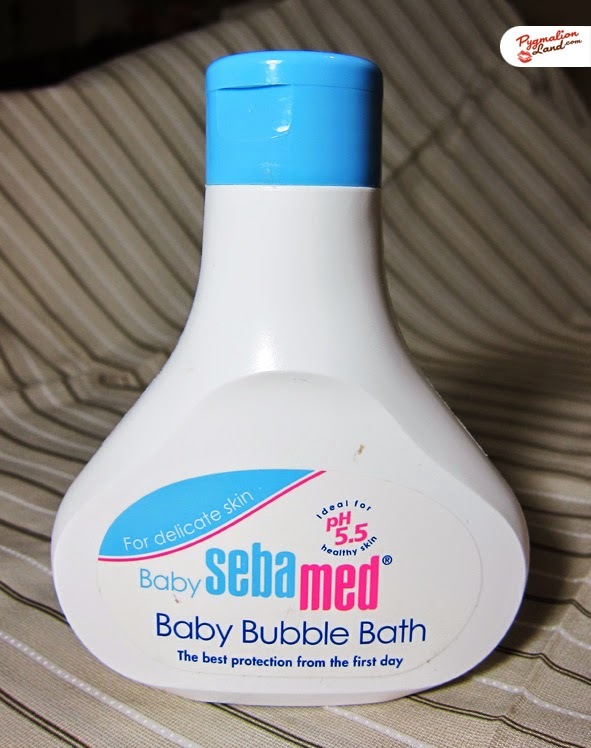 So, from the day she was born, I've been using this product until today. massage the tummy combine with bicycle massage--> ini maksudnya gerakan memutar kah Meilani ? err agak bingung jelasiinya. jadi kakinya diangkat lututnya didorong kearah perut dan sedikit menekan. biasanya 60x gerakan ringan. jangan terlalu diteken dan jangan terlalu pelan juga, soalnya jadi ga ngefek. 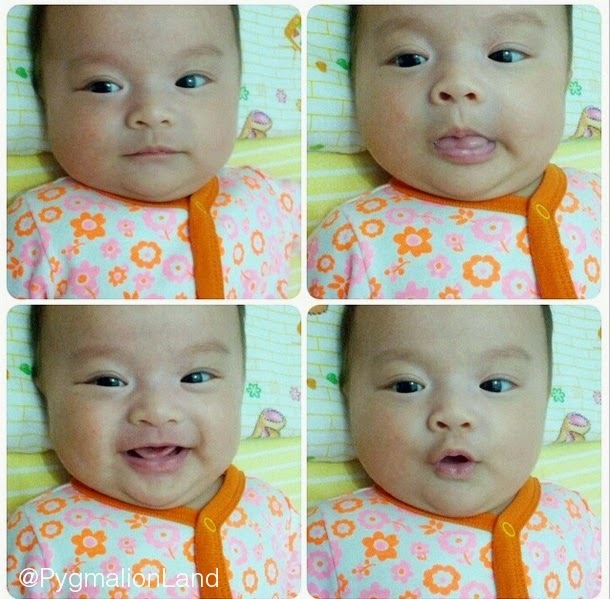 Selamat yah buat klahiran baby nya :).